Tryouts for NWU 2019 are now scheduled. 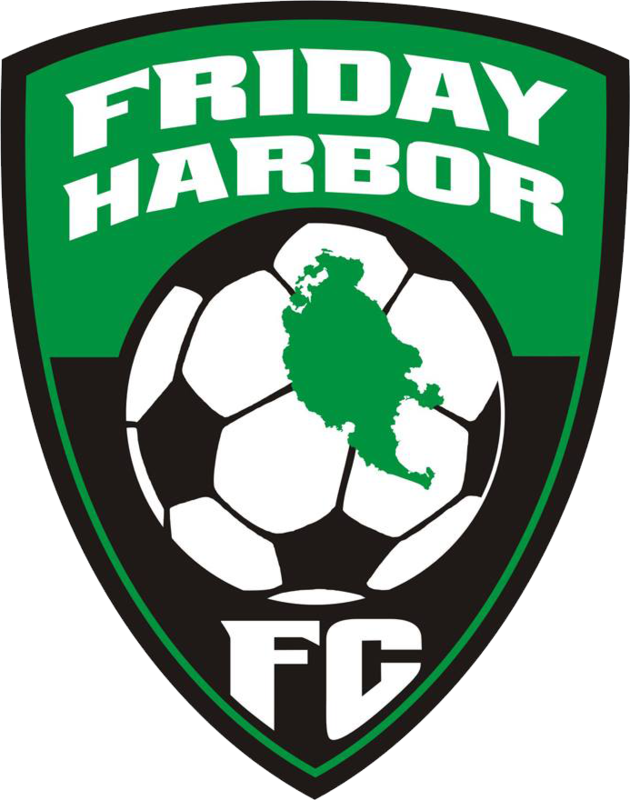 Most clubs have closed registration for the 2018 season. 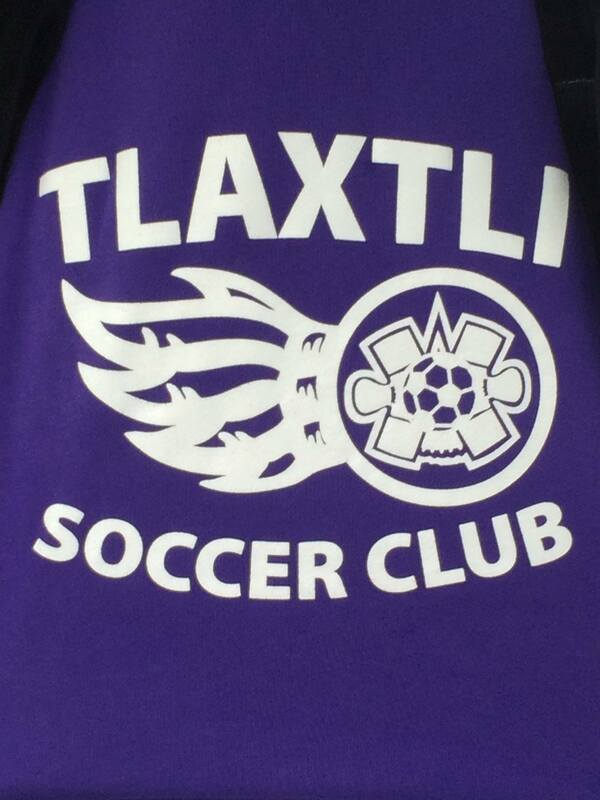 Some may still have a few limited roster openings and will accept late registrations. 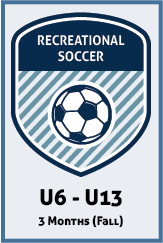 The recreational clubs conduct registration through their own websites. For more details, click on the member club link of your choice. 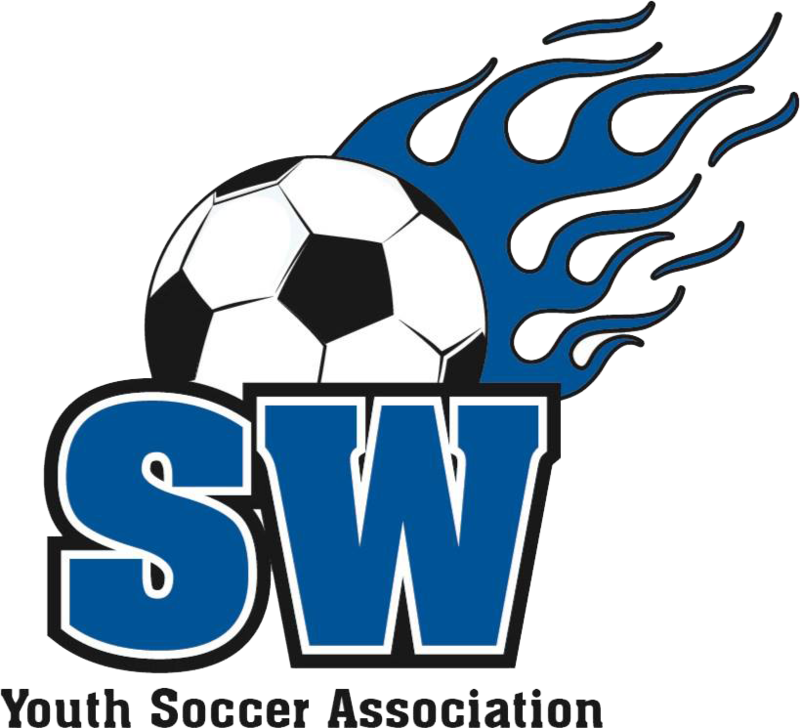 Skagit Valley Youth Soccer Association is the parent/sanctioning organization for most USSF youth soccer within the Skagit Valley and San Juan Island. We are in the process of updating our website with more (and relevant) information. Please check back here often and browse around. 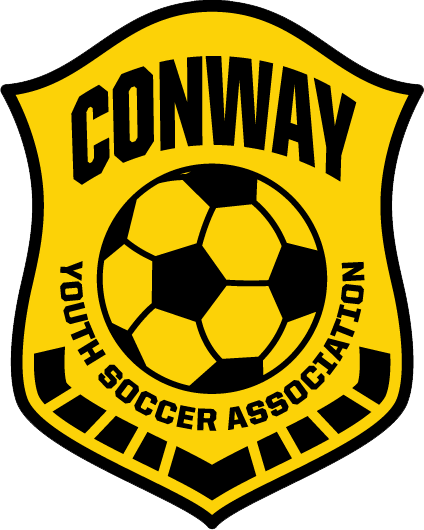 SKVYSA is comprised of 9 local soccer clubs within the Skagit Valley and San Juan Island. 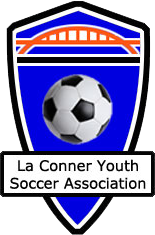 To teach good sportsmanship, promote physical health and to develop, govern and promote the beautiful game amongst our youth, and provide access to opportunities to play at all levels within the area of jurisdiction of the Association. 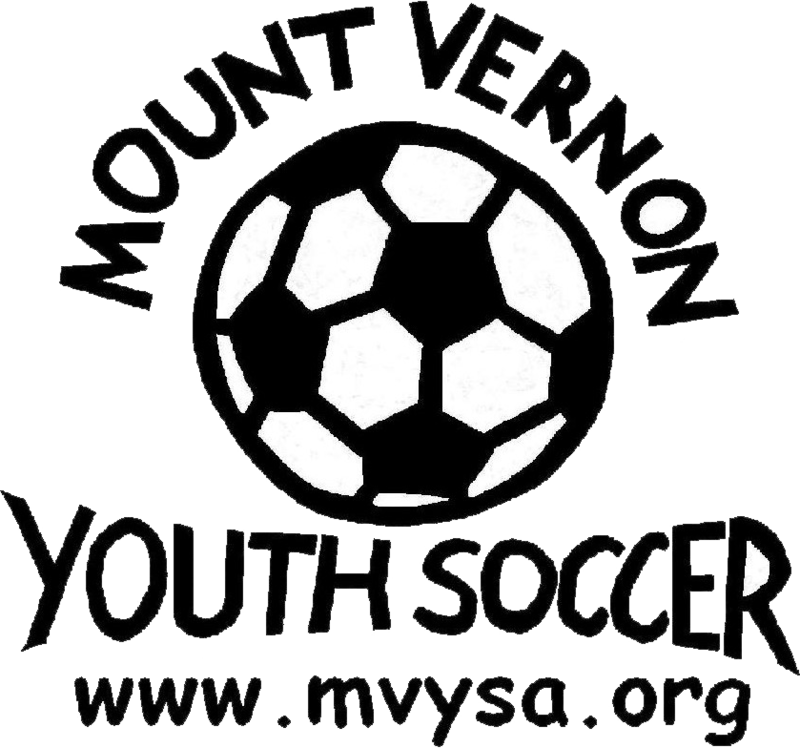 Skagit Valley Youth Soccer Association and its member clubs provide a number of program options for youth players. 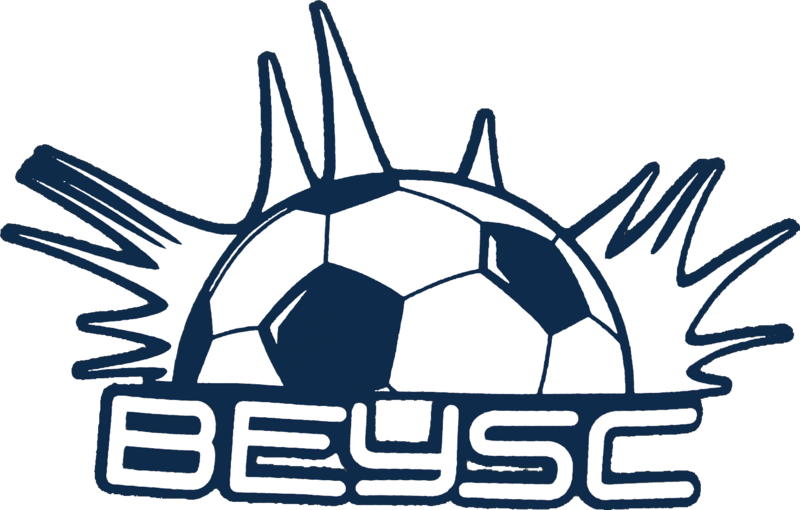 Whether you're one of our youngest players starting in our Micro programs, or an older player, you and your family can decide which pathway to pursue based on your development level, the amount of time you want to invest and what you hope to get out of your soccer experience. 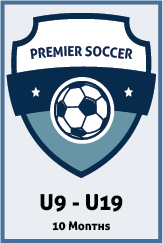 Skagit Valley Youth Soccer Association programs offer flexibility in that players, at the beginning of each new soccer year, can choose to pursue the program for their age group best suited to their needs. 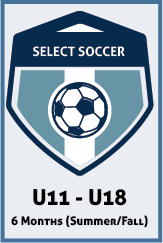 Team selection is based on tryouts for Club Select and Premier teams only. 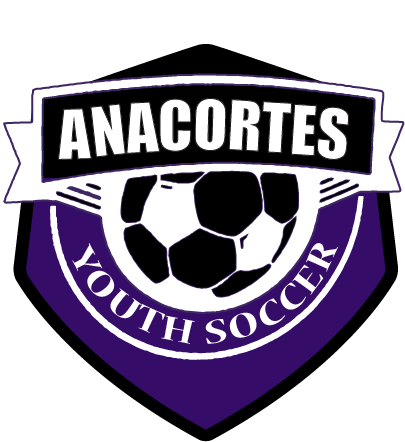 Copyright © 2001 - 2019 Skagit Valley Youth Soccer Association. All Rights Reserved.